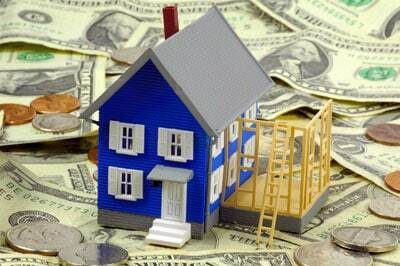 Get a head start now to save money and time on your summer home repairs and improvements! 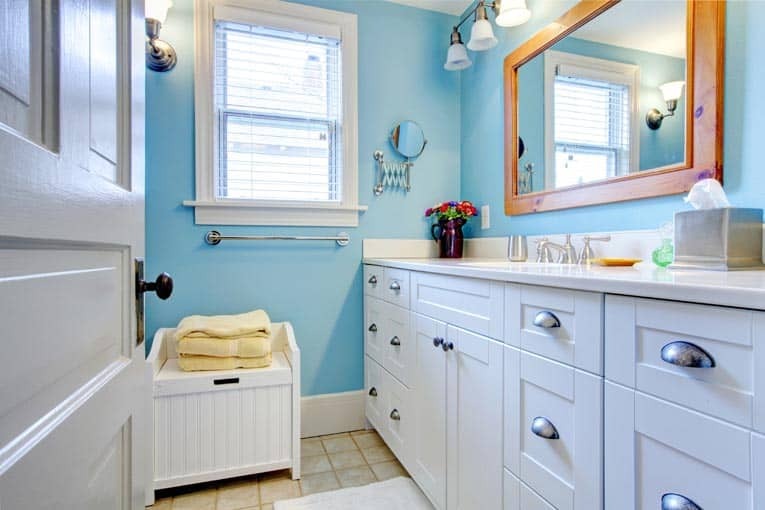 At the first signs of spring, it pays to get busy with home repairs and improvements. Don’t wait for summer to arrive. You can save money and time by starting those projects now. Once summer arrives, you’ll be in line behind everyone else who is doing a home improvement project. Contractors will be swamped. This means longer waits and higher rates. Do-it-yourselfers will jamb home improvement centers. And you will be up against a deadline to complete your projects. If they run longer than expected, they can ruin your vacation plans. Instead, if you get a head start, you can gather competitive bids from contractors who are hungry for work. You can miss the crowded aisles of the home improvement center. And you can take the time you need to accomplish your project. In addition, you can handle problems while they’re fresh, before they get worse. Last but not least, doing home improvement projects now gets your home in shape for the summer recreation and entertaining you’d rather be enjoying then. During mild spring days, take stock of storm and water damage to your home. Most houses sustain at least a few problems during the winter months. Investigate and make the repairs now, before starting on any larger remodeling or warm-weather projects. By attacking necessary repairs now, small problems don’t become big ones. Don’t wait to address a leaking roof or damp basement or crawlspace. Ultimately, chronic moisture or water damage can cause mold and rot. To hire someone who can do these jobs, call roofing or siding contractors, a waterproofing contractor or a general contractor. Missing or damaged roofing. Look for trouble spots on the roof—but only in good weather and only if you can do so safely. You can also go into the attic with a bright flashlight to check for signs of moisture. But be careful! Once in the attic, step only on attic floorboards or secure framing members—never on the insulation or the topside of the ceiling below because neither will support your body weight. Look for pinpoints of daylight showing through (though on a wood-shingle roof you’ll probably see many such places, but these tend not to leak because they’re protected by the shingles’ overlap). For more, see How to Find & Fix a Roof Leak. Many serious roof leaks are not caused by missing or damaged shingles but rather by broken or improperly installed roof flashing. Repair or replace flashing as needed. See How to Repair Roof Flashing. Water-stained ceilings. Following a roof leak, there is usually a yellow or brown stain on the ceiling below. After you’ve fixed the roof leak, a stain will probably show through if you just paint over it. Instead, first seal the stain with a shellac-based stain sealer. Then you can touch-up or repaint the ceiling. Flooded basement or crawlspace. Keeping under-house spaces dry protects against dry rot, prevents moist air from being drawn up into the living space, and arrests the growth of mold. Depending on what you find when you check the basement or crawlspace, you may need to install a sump pump. Check out the Sump Pumps Buying Guide. Where gutters and downspouts have not properly captured and carried away rainwater runoff, you’ll need to clean them out and repair them. Otherwise, overflowing cutters and downspouts can cause water damage to your house. 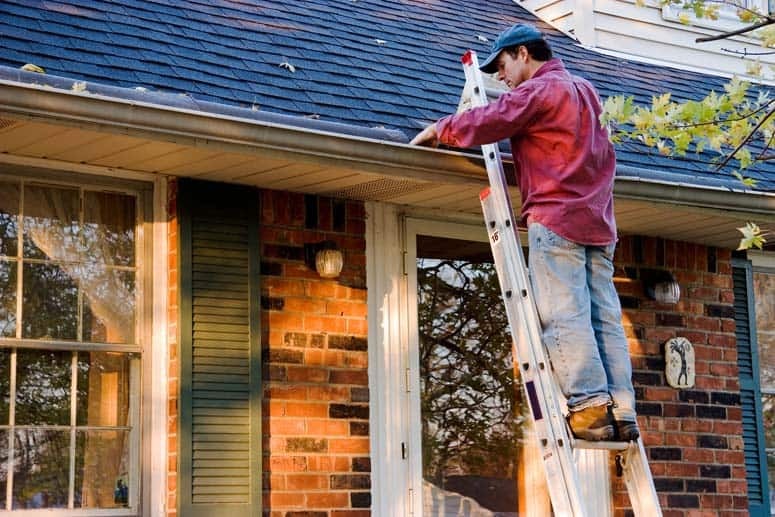 You can clean gutters yourself if you have a tall ladder and can work safely and comfortably from it (and if your gutters aren’t too high). Protect your hands with heavy work gloves, and wear safety glasses. Scoop out loose debris. Then use a high-pressure nozzle on a hose to flush gutters and downspouts. Be prepared for a mess! If downspouts are too clogged to blast out with the hose, you can use a plumber’s snake to clear them. For detailed instructions, see Rain Gutter Cleaning & Maintenance. If this sounds like it isn’t your cup of tea, you can hire a gutter service to do it. If you’ve discovered any areas where your home’s siding fails to hold Mother Nature out, see How to Repair Wood Siding for information on how to repair your siding. 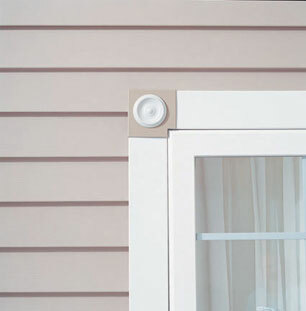 Be sure siding is tight and caulked where it meets trim. Where wood window sills or sashes have taken serious abuse from the weather, resulting in rot, use epoxy wood filler to repair the area. For complete details, see How to Repair Wood Windows. Mitigate drafts and save energy at the same time by installing or replacing weatherstripping around windows and doors. 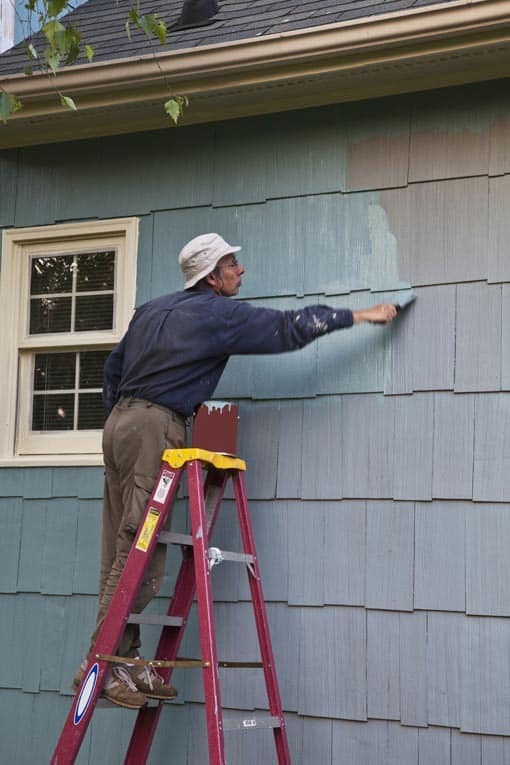 If your home’s siding or trim needs painting, now is the time to start. Preparation such as scraping and sanding can take a week or more, so it pays to get a head start before hot weather arrives. Spring, when the weather is dry and the days are cool, is the perfect time to start house painting. When temperatures heat up, fresh paint dries too fast. This compromises adhesion, which makes the finish less durable. Paint on still, dry days when temperatures are between 50 and 90 degrees. If the cold winter brought drafts and heat loss, your home probably needs a boost in attic insulation. This will help keep the summer heat out, too. It’s smart to start insulating now, especially if you intend to do it yourself. 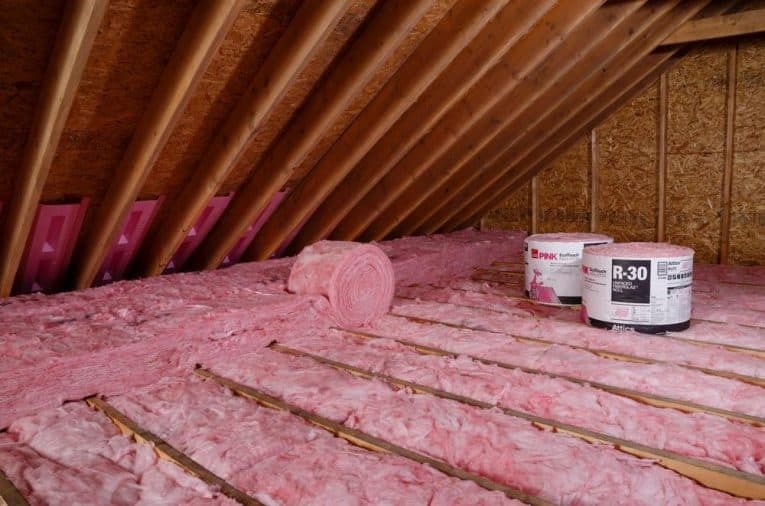 Insulating the attic is easiest and most comfortable to do before summer heat arrives. The last place you will want to spend summer days is in a super-heated attic. Similarly, if you want to hire an insulation contractor to do the work, don’t wait. Get bids now and schedule the work. Insulation contractors become very busy once summer arrives—and they don’t want to work in a hot attic any more than you do. Make sure your air conditioner or heat pump, dehumidifier, ceiling fans, and other cooling appliances are working. 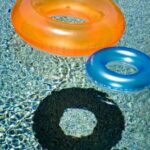 Please see 5 Secrets for Getting Your A/C Ready for Summer. It’s a good idea to have an HVAC contractor check out your system and replace filters now. It can be nearly impossible to find a competent and affordable HVAC contractor during a heat-spell emergency. And you don’t want the system breaking down on summer’s first hot day, when you need it most. Also consider installing curtains, blinds, awnings, and window films to help control summer heat gain through windows. Spring is the best time to start some types of lawn and garden jobs. The best time to plant trees, for example, is when they are dormant. Tree roots like cool soil. 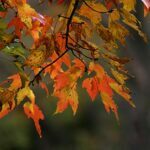 But don’t start planting trees too soon—freezing temperatures can damage roots by preventing moisture from reaching them. Prune dormant trees and shrubs before they begin producing foliage. In general, plants are less susceptible to insects and diseases when pruned in winter. Spring is a good time to aerate your lawn and spray for weeds. Also check sprinklers and garden irrigation to make sure these systems work well. As with other kinds of services, landscapers and lawn services are more likely to be very busy once summer arrives, so line them up now. If you’re planning any outdoor improvements such as building a fence, re-plastering the pool, installing a new patio, reviving your wood deck or erecting play equipment for the kids, don’t wait for summer. Get these projects done now so your family can enjoy them as soon as summer arrives. 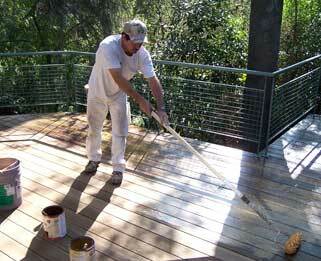 An acid wash removes the surface layer of old weather-damaged wood from wood deck. When doing major improvements, you will need lead-time because planning, design, and permitting can take months. Starting a major home improvement such as a kitchen remodel or room addition in the spring gives you breathing room. It’s smart to take full advantage of the good weather and long days of spring and summer to ensure that you get the job done before fall and winter arrive.